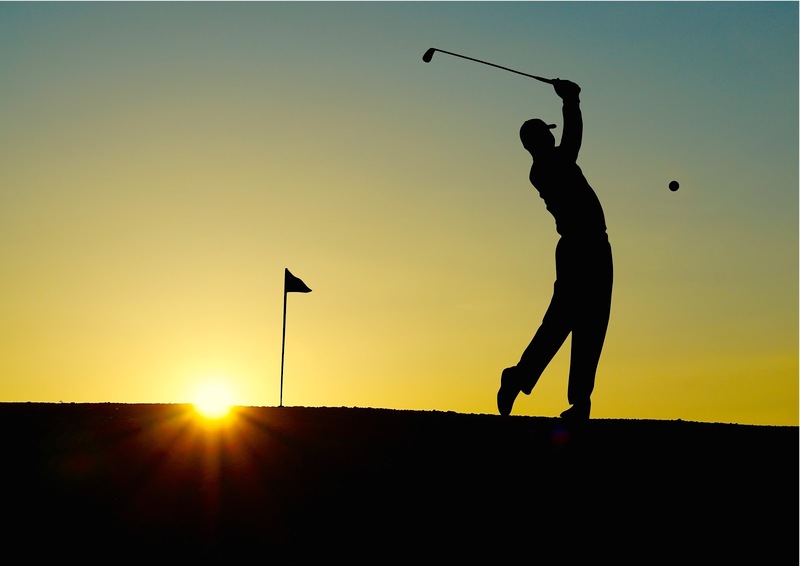 Looking to improve your golfing performance? 4 steps to achieve this. Why Does Everyone Keep Telling Me To Do Pilates? Here’s Why! German-born Joseph Pilates invented the classical pilates method while working to rehabilitate soldiers badly injured in war. He used resistance devices attached to beds to allow bed ridden patients to exercise their muscles. He only wrote one book on his technique before he died. Since the passing of Joseph Pilates, the techniques have been modified and enhanced. 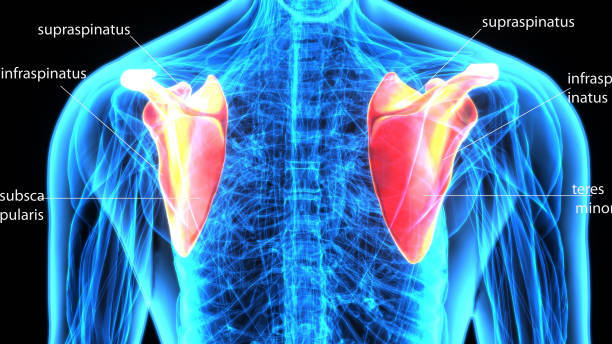 The principles have been refined to reflect current understanding of anatomy, physiology and kinesiology. Feeling achy, sore and tired after a day’s work? Many of us spend most of our working day sitting at a desk. Working full time that means nearly 2000 hours a year at your desk! Two in three Irish adults are not getting enough activity to maximise the benefits for their health. 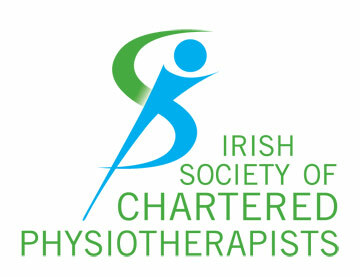 Results from the Irish Society of Chartered Physiotherapists in their World Physiotherapy day survey suggest that 18-24 year olds may be the least physically active amongst all adults, spending up to 5 hours a day in front of a screen! 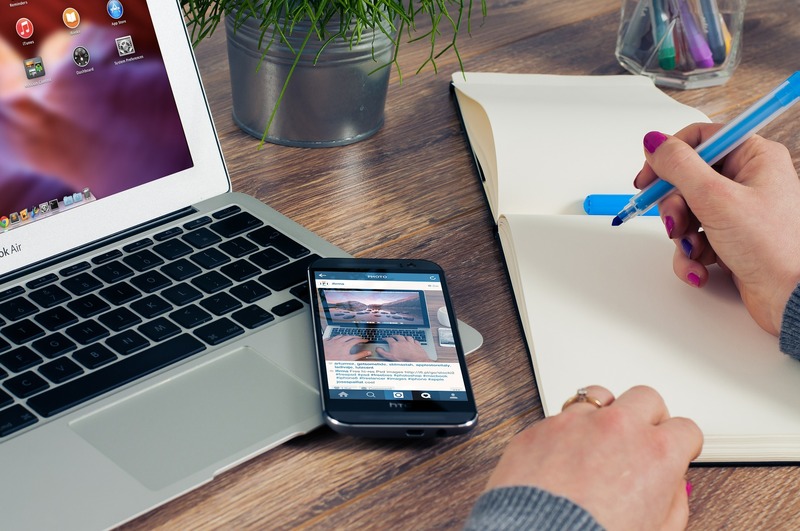 What can you do to improve your physical health at work? Are Your Bum(Gluts) Muscles Important In Cycling? This is a must read for all you avid cyclists! 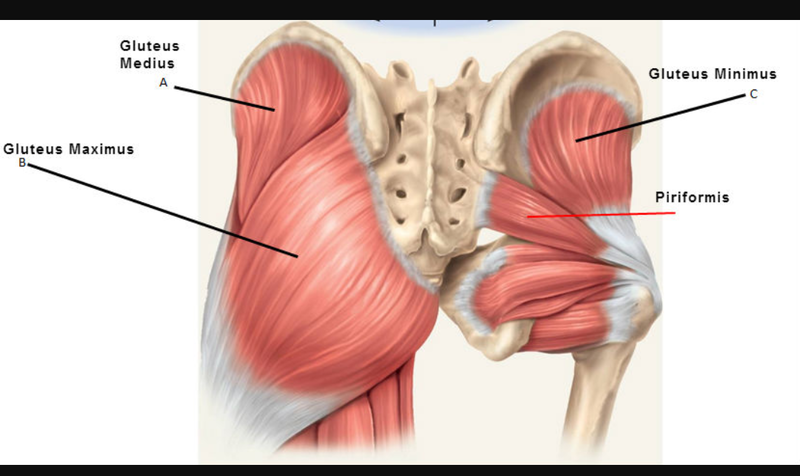 Having previously talked about the importance of the gluteal (bum) muscles. Now I’m going to look at this from the aspect of cycling, during the initial phase of cycling (12-4 o’clock) the glutes were an important muscle group for generating power, and by improving one’s ability to deliberately activate these muscles and improve their strength/power, one could reduce quadriceps (thigh) fatigue and improve cycling power output and performance. Frustratingly having looked extensively over the past week for some body of QUALITY research that would back up these ideas, I have found it a fruitless task. 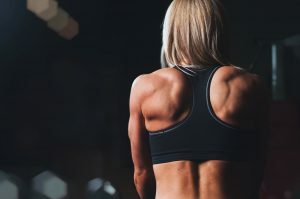 What should you do if you suffer from lower back pain? 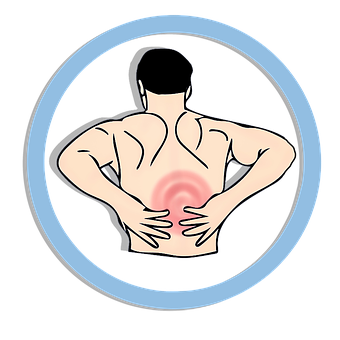 Short-term physiotherapy interventions can be very useful in the acute stage of lower back pain. Exercise has the best evidence behind it for lowering pain levels at 3 and 6 months. You’re sprinting up the pitch, defender to your left, goal in sight. Making a split second decision to get past your marker, your foot is planted on the ground and you twist suddenly to make your break. Suddenly you hear a “pop” followed by intense pain in your knee. You crumple to the ground, unable to put weight through the leg and the team physiotherapist runs on to you. She moves your knee around, the pain is worsening and says she suspects it could be an ACL tear. So now what? 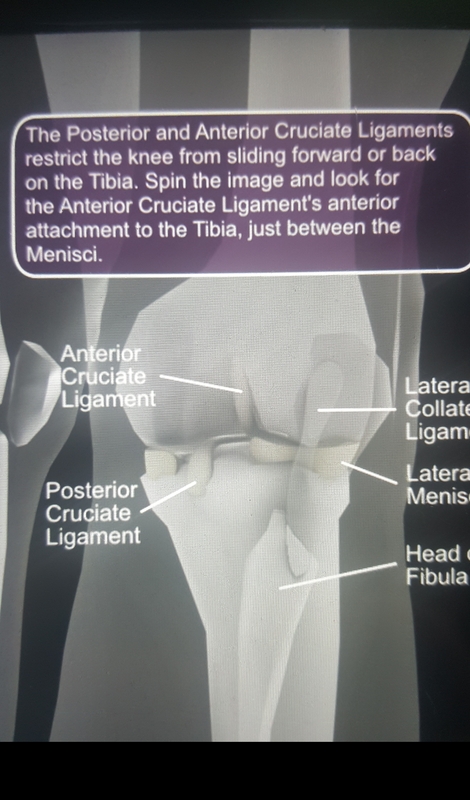 What is your ACL? Why did you get this injury? And most importantly, will you ever get back on the pitch again?